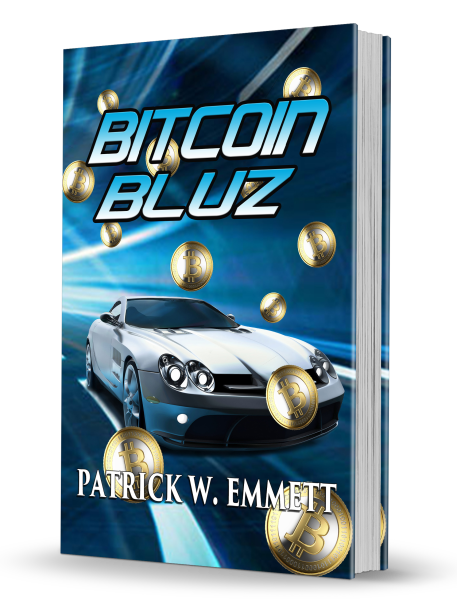 Patrick W. Emmett, author of fiction and non-fiction books, has five books currently in print. 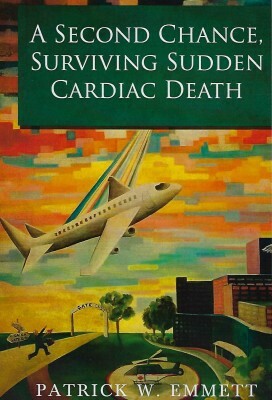 The second edition of A Second Chance was released early in 2017. 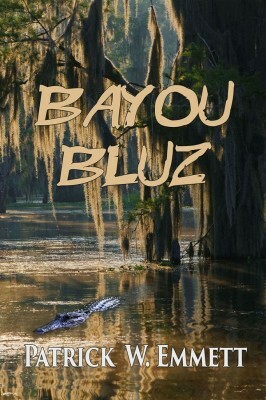 Bayou Bluz and Bitcoin Bluz are two mysteries that have received great critical aclaim and have been re-released as Create Space books. The Legend of Lone Owl is due for release in the near future along with the second book in that series. 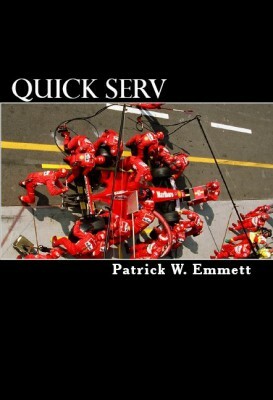 Pat has also published several short stories. You can read the short story, Tree Oh Seven on this website. Enjoy the books.